Race Recovery. 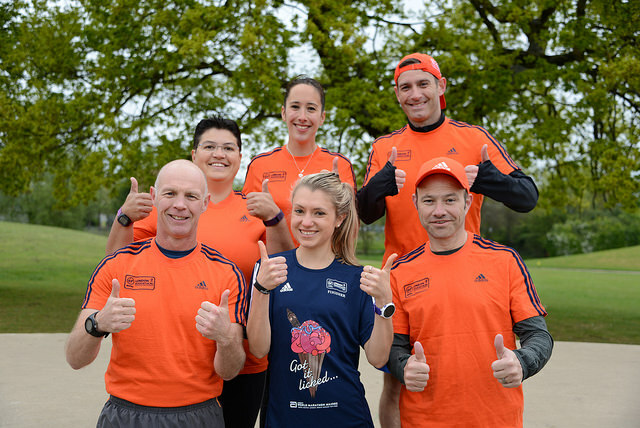 The 3 P's - Paris, parkrun & parties. A week has gone since the marathon and it's been a whirlwind to say the least! A recovery week following a marathon is SO important. Last year, I didn't give myself enough time to recover, being too impatient to get back racing. My body wasn't ready. I didn't allow it time to adapt and make the physiological changes it needs to get stronger. I went for my first run today. I could have ran earlier in the week (and I was very tempted). But I stuck to the plan, keeping the bigger picture in mind. I kept it easy, trotting over to do junior parkrun with my pal, Maria. I've really enjoyed not running (shock, horror). I've been able to do things that I don't usually do in full time training. 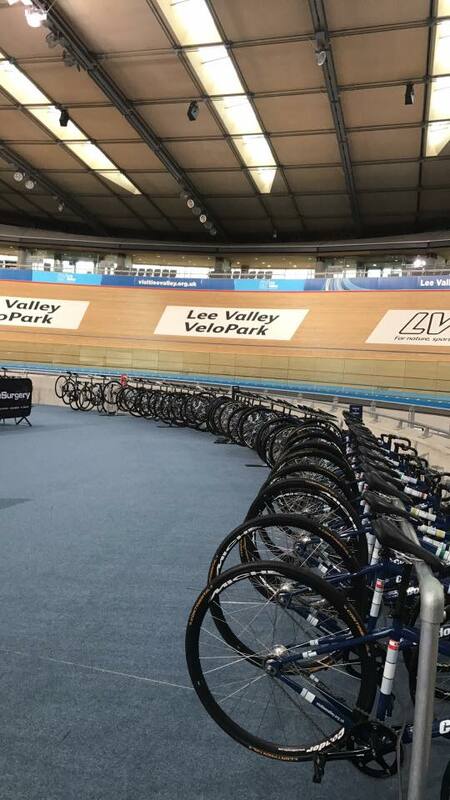 The day after the marathon I did some "active recovery" trying out some track cycling at the Lee Valley Velodrome. This was not ideal, but it was the only day I could fit it in! It was so much fun and I got a real buzz from it. On the Tuesday, I caught the Eurostar to Paris for a few days with my Dad. We ticked off all the typical touristy things to do. 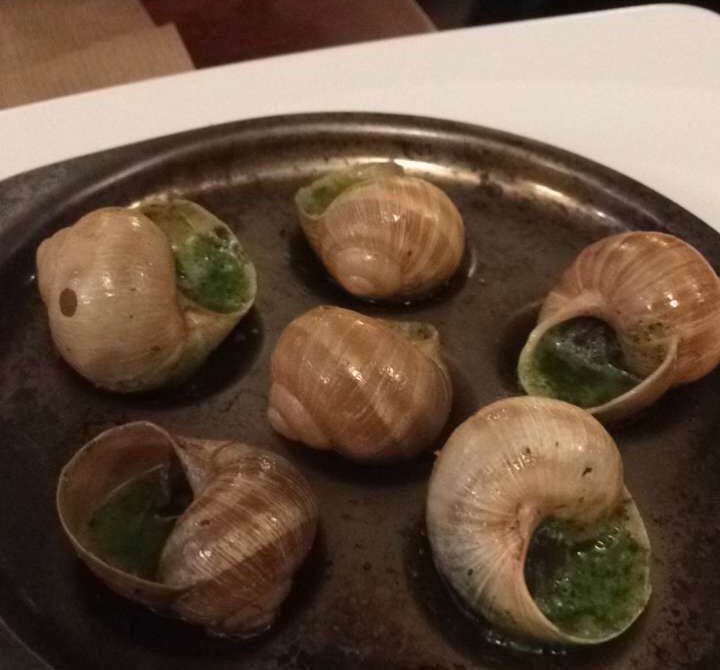 The Sacre Coeur, visiting the Louvre to see the Mona Lisa (massive let down), promenading along the champs-élysées and visiting the Notre Dame to relive one of my favourite Disney films. We managed to nail the Metro and ordering plat de jour's - ensuring that our steaks were "bien cuit" (as urged by my god father, Percy). I celebrated my birthday wearing a beret, going to the summit of the Eiffel Tower. Not a bad birthday. The birthday celebrations extended to the Friday, hosting an almighty BBQ with my friends and family - I'm still having meat sweats! Socialising has been really limited for me in the past few months, so it was really special seeing all my friends and family together. Continuing the busy streak was parkrun, but this time as a volunteer. I've been wanting to volunteer for ages and it was a brilliant morning. 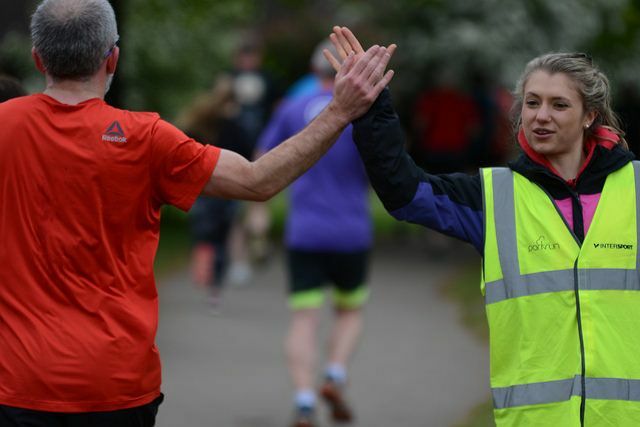 Woodley parkrun celebrated the spring marathoners, wearing an array of finishers t-shirts. It was also great to unite the marshals and runners from last Sunday. It was these guys (particularly Emma) which gave me the much needed parkrun love when I was really suffering. 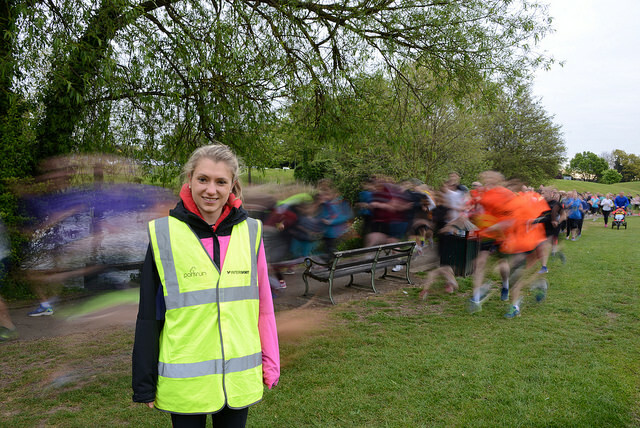 I would recommend volunteering to anyone and I'm so glad I finally got to don the high vis jacket. A special moment was talking to Holly. She was 8 years old with a pb of 25 minutes (rapid). Holly had so much enthusiasm for being active and showed her competitive flare by telling me that she dreams of out sprinting Mo Farah - she's certainly one to watch for the future! See my full blog on parkrun here. To round off the mad week, my mum and I travelled to Lymington in the New Forest, where I finally got to see our new house. I am so excited about exploring new running routes and local parkrun's in the summer. It's been a really busy week and I'm actually pretty exhausted from it all. I'm really excited about the future and see what happens next. It has been vital to mentally switch off from training. To rest, to eat whatever and just press the reset button before the next cycle of training begins. Mara Yamauchi (2nd fastest British marathoner) writes a brilliant article about recovery, which helped keep me to my rest plan when I was tempted to run - see it here. If you allow your body to rest and adapt, you will improve. But if you rush into the next race or training session too soon, the opportunity for adaptation is sub-optimal or lost altogether, and the result is that performances start stagnating or becoming worse. A race is like a training session with maximal input and effort, above and beyond what you might do in a normal training session, so giving your body the chance to rest and adapt after racing is indispensable. 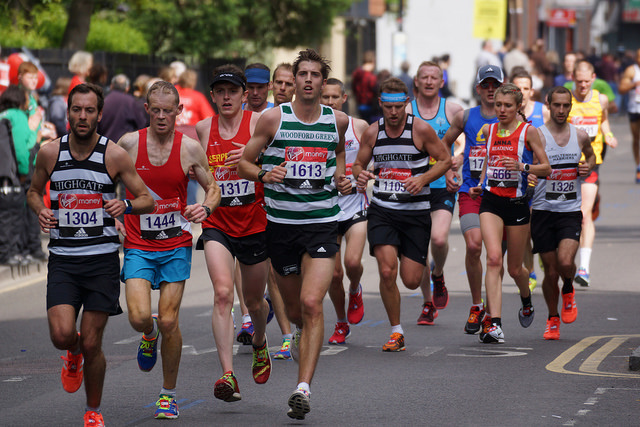 Vitality Reading Half Marathon - Test Your Shoes Before Racing!